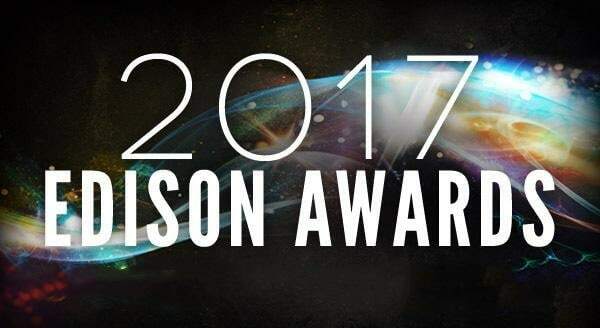 TIPA-CORP IS NAMED A 2017 SILVER EDISON AWARD WINNER! 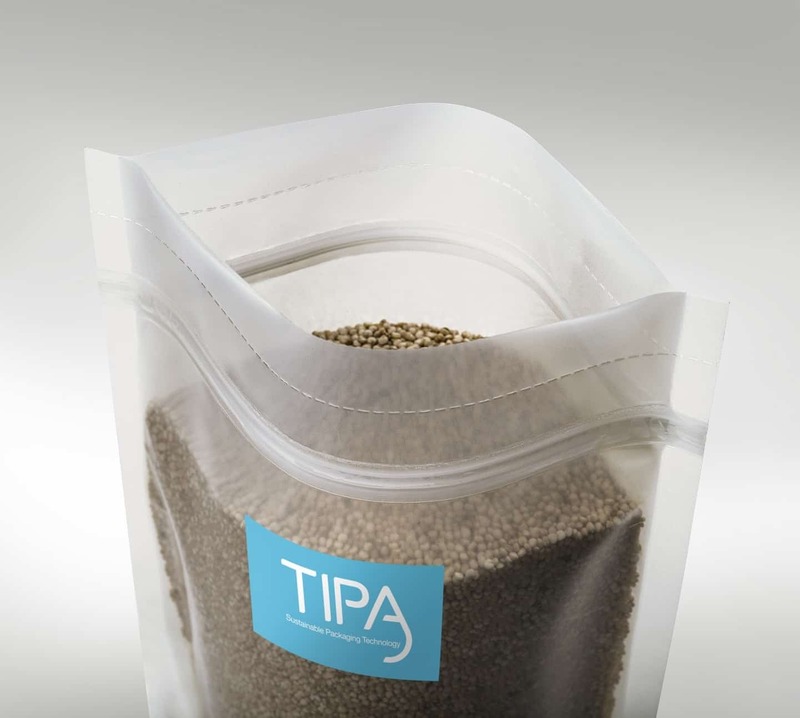 TIPA-CORP was voted a Silver Winner for innovation at the April 20th event at The Capitale in New York City. 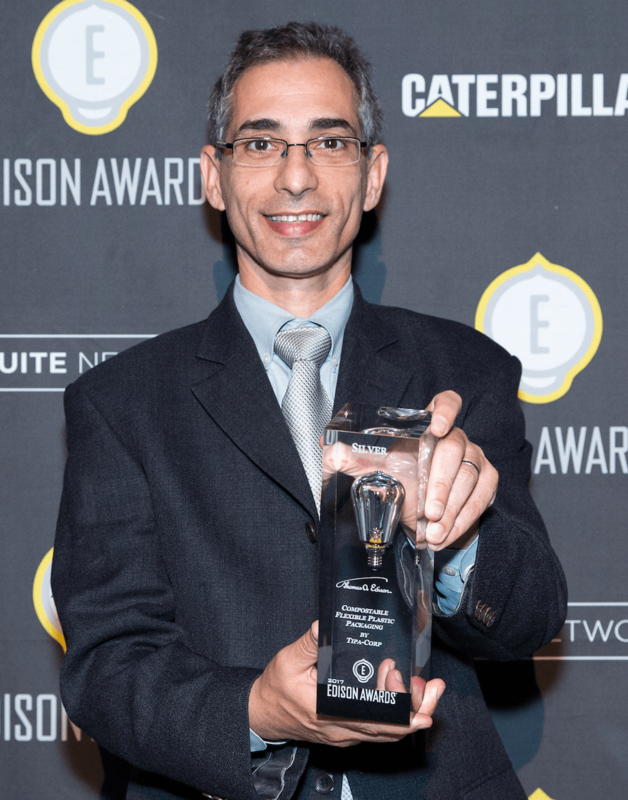 Elzaphan Hotam, VP of Sales, joined hundreds of senior executives from some of the world’s most recognized companies to acknowledge the hard work and commitment of all of the 2017 Edison Award winners. “Our judges recognized TIPA-CORP as a true innovator out of the many products in its category,” said Frank Bonafilia, executive director of the Edison Awards.